A special place where you can find good food, drinks and friends. A comfortable space where you will always run in to familiar faces and feel welcome. 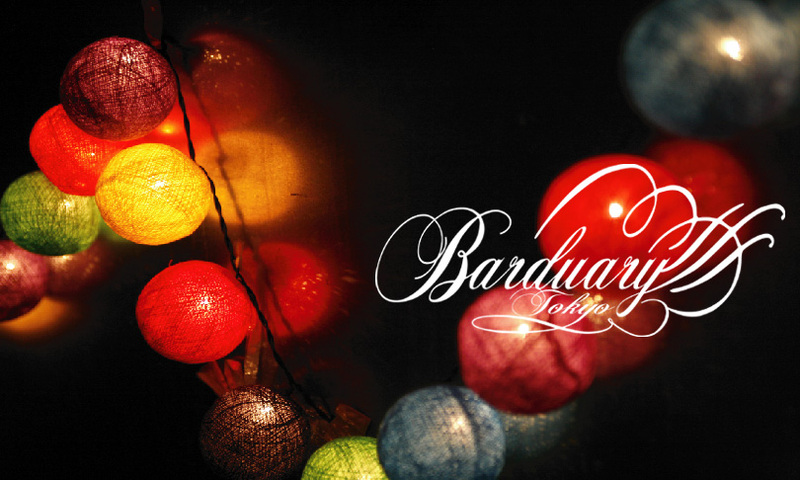 BARDUARY is a bar that opens only one day a month. Come visit us to catch up with friends and meet new ones.